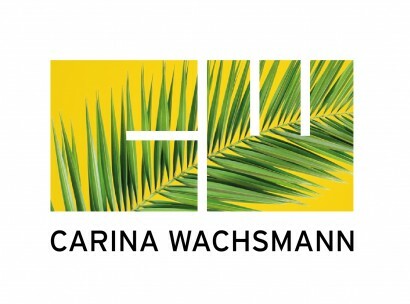 I started to learn about corporate identity and logo design when studying at University in Germany. I had to build my first logo in 3D made out of carton. I used my initial letters “CW”. In this way I learned to focus on the simplicity but also on the visibility of the logo from 360* view. During these first years I focused on the theory and history of case studies and working with typography and symbology. Later, when working at the agency Carré Noir (Publicis) in Rome, I practised on real client projects and had the fortune to work side by side with great leading Italian designers.